FA101/201 is a great, affordable, one-day training event being held in Milwaukie, Oregon. FA 101 is geared towards newer financial aid professionals (those with 2 or less years of experience), but is also a great primer course in financial aid for other student services professionals such as academic advisors, TRiO advisors, business office staff and high school counselors. FA 201 is offering the NASFAA University training on Consumer Information for 2019 as well as sessions on financial aid opportunities for undocumented students and how to make your communications with students more effective. Attendees will receive NASFAA materials on Consumer Information and be eligible to take the credential test to earn the Consumer Information certification after the event. Attending this event could save hundreds of dollars compared to purchasing the materials and test voucher on your own! Registration fee includes all course materials, AM coffee and light refreshments and afternoon boxed lunch from Great Harvest Sandwiches. 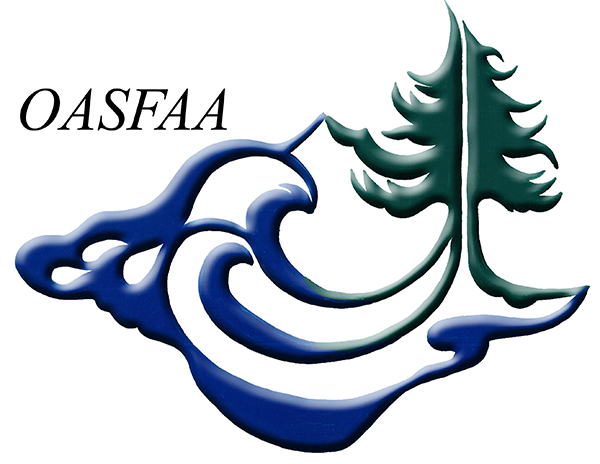 Non-OASFAA members wishing to attend but not wishing to become OASFAA members can email [email protected] for registration arrangements. Questions about the event should be addressed to FA 101/201 Committee Chair, Ryan West ([email protected]).